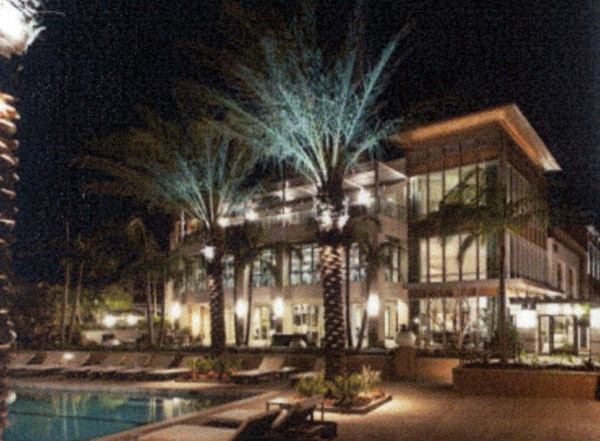 The Focus Group, based in San Diego, California, has been developing, managing, contracting and investing in real estate assets for more than 35 years. We are committed to the development and rebranding of multi-family product and retail built-to-suit and other opportunistic. The diverse skill sets and significant experience of our team help to provide flexible solutions for our partners, our investors, and the communities we serve. We identify multifamily properties for total rehabilitation and rebranding. Our hands-on construction and asset management provides for the quickest and most cost efficient repositioning of these properties. As a Built-to-Suit development company with a successful track-record and proven model, we are dedicated to our mission of creating value through knowledge, experience, strategic selection, professional planning and detailed execution. The Focus Group has redeveloped/rebranded more than 3,300 multifamily units in the past 36 months. Focus Group has also developed, ground up, more than 3.6MM square feet commercial real estate in over 100 developments. Our experience in real estate development and our extensive brokerage and investment networks give us a competitive advantage as we assess the unique characteristics of each asset and develop a strategic plan for acquisition, value add and divestment. 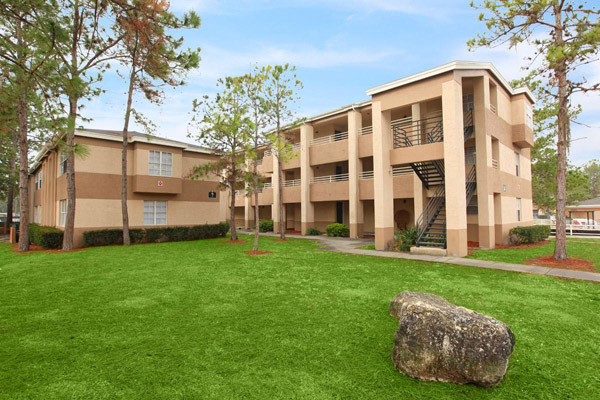 We currently own and manage a 1,538 unit multi-family portfolio consisting of 9 properties in the greater Orlando, Tampa and Dallas areas. All these properties have or are currently undergoing full renovation, repositioning and rebranding. We are also under contract for an additional 305 units in 2 properties in Dallas and Tampa. The Focus Group recently divested a successfully rebranded 1,000 units in Houston, Texas. The Focus Group has entitled the following 4-story mixed use development in the National City community of San Diego. Targeted to achieve both high density and a feeling of openness and urban life, this project is designed to consist of 168 residential units and approximately 3,000 Sq. Ft. street level retail over an on-grade podium. One of our most current developments is the Pacific Beach Mixed Use property located in San Diego, CA. The property features 59 apartment units and 2,700 Sq. Ft. of retail space. Pacific Beach is at the heart of San Diego's coastline, beautifully located between the San Diego Bay and Pacific Ocean. This prime location is an attraction to both tourists, locals and real estate investors.